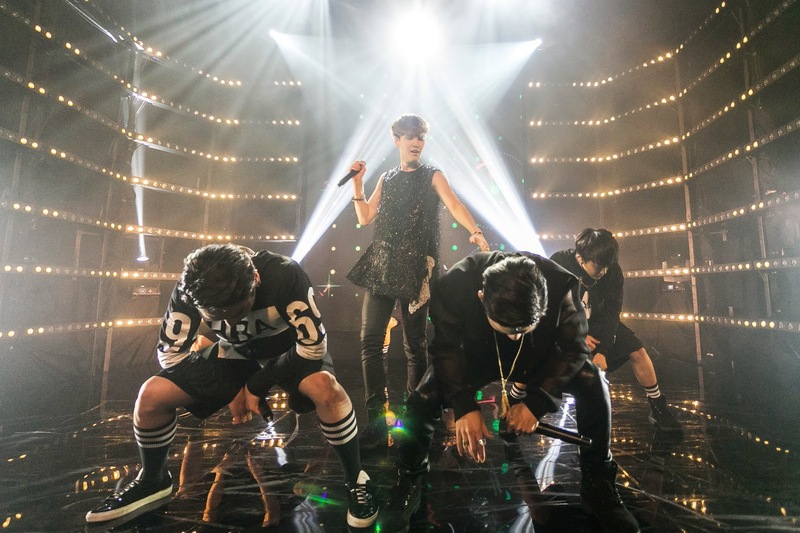 SINGAPORE, 12 SEPTEMBER 2014 – Six-member K-pop boy band B.A.P (which stands for Best, Absolute, Perfect), brought the house down with close to 300 screaming fans in their first performance for MTV Sessions held at Resorts World Sentosa’s state-of-the-art Waterfront Studio last night. 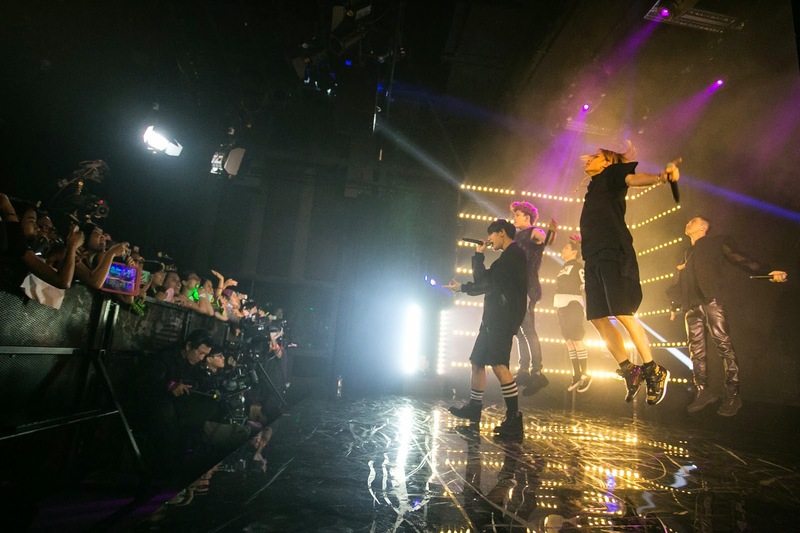 Members Bang Yong Guk, Zelo, Him Chan, Dae Hyun, Young Jae, and Jong Up took to the MTV stage and wasted no time showing why they were deserving of the audience’s enthusiastic screams and cheers. 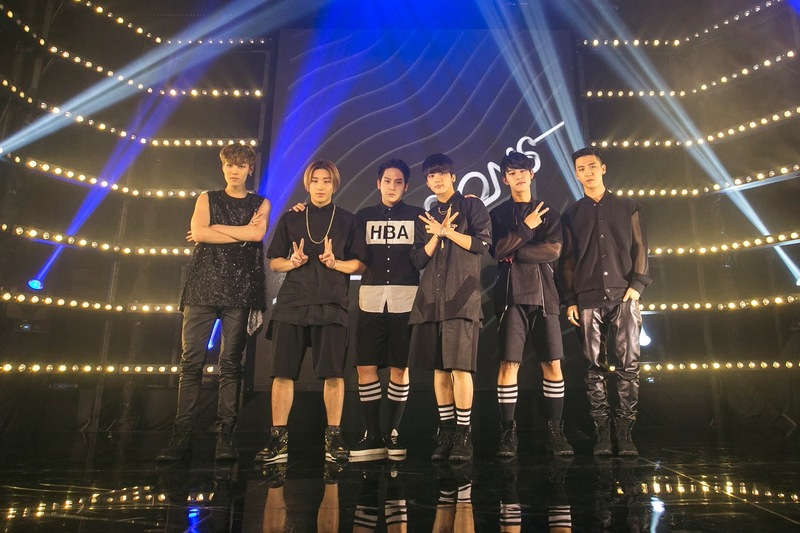 Performing against a backdrop of flashy video effects and dozens of stage lights, the group pulled off an exclusive showcase of their songs in an up-close performance, consisting of “Excuse Me,” “Hurricane,” “Where Are You?” “Lovesick” and " 1004 (Angel),” which left fans almost hyperventilating. In between tracks, the boys paused for conversation with MTV VJs Alan and Hanli to answer some questions sent in by fans. 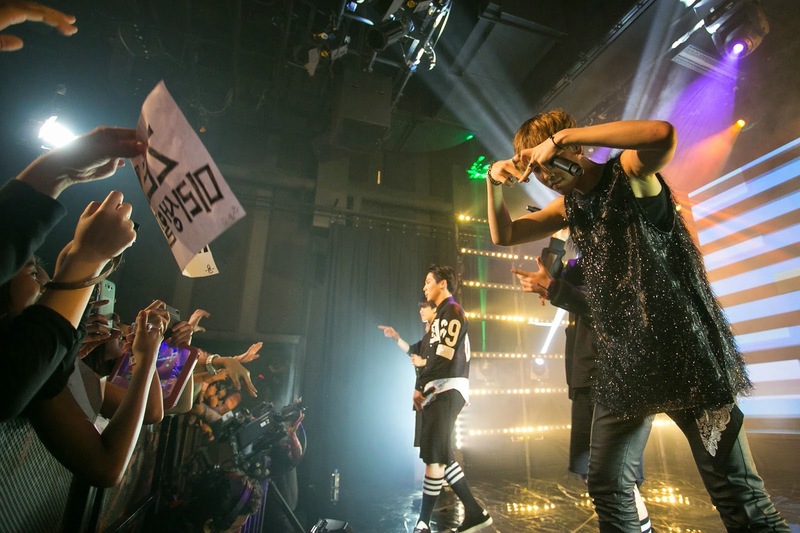 They even had a “chilli crabs” dance moment in response to what they love in Singapore, which sent their fans into shrieks of laughter. 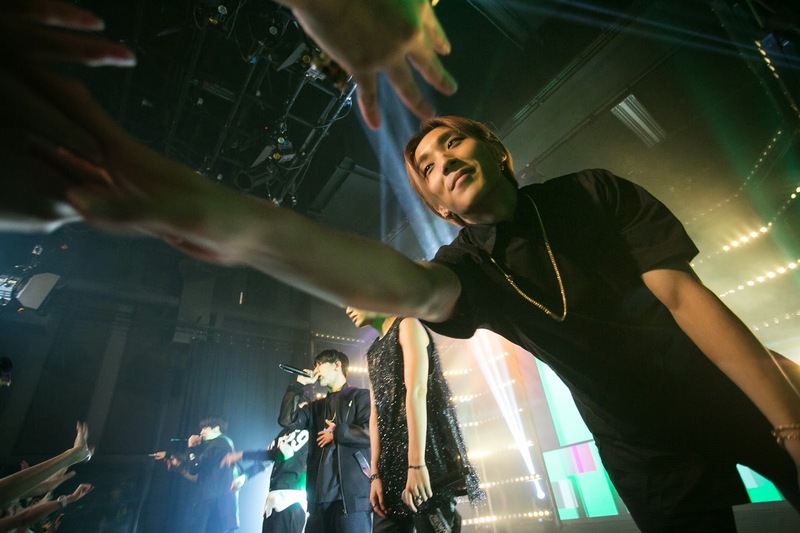 As fans lit up the studio with their green B.A.P. 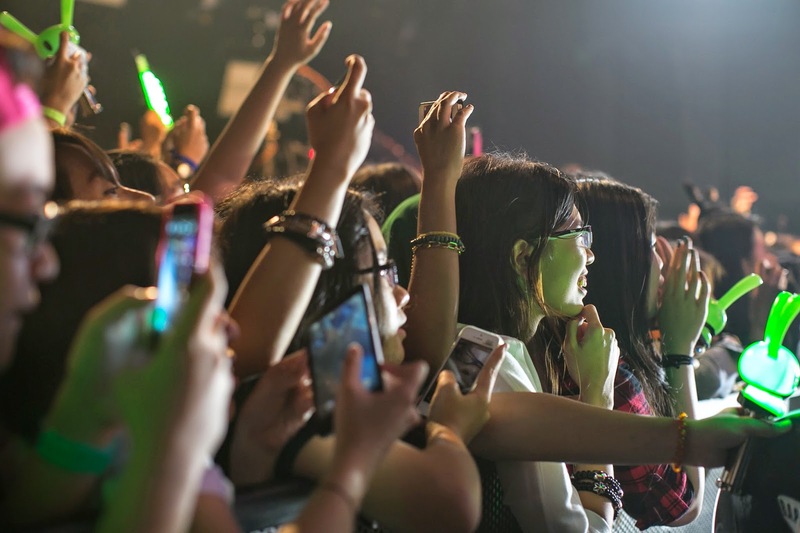 Matoki light sticks, the boys captivated the crowd with their solid vocals and fancy dance moves. For the close to 300 privileged fans, they left on a high, feeling satisfied, privileged and screaming for more. 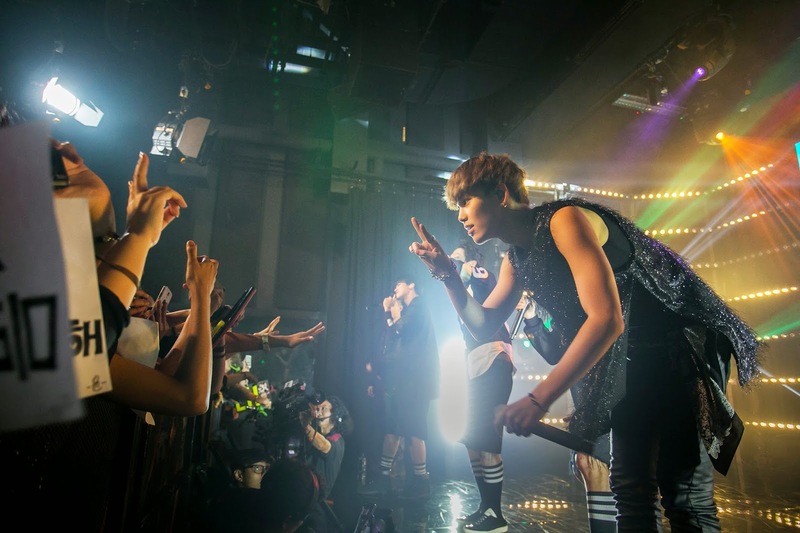 MTV Sessions: B.A.P premieres on MTV Asia on Thursday, 25 September at 7pm (WIB), 8pm (SG), 9pm (MAL) and 11pm (PH) with additional content available online at www.mtvasia.com/mtvsessions. It premieres in Thailand on Friday, 10 October at 8pm. 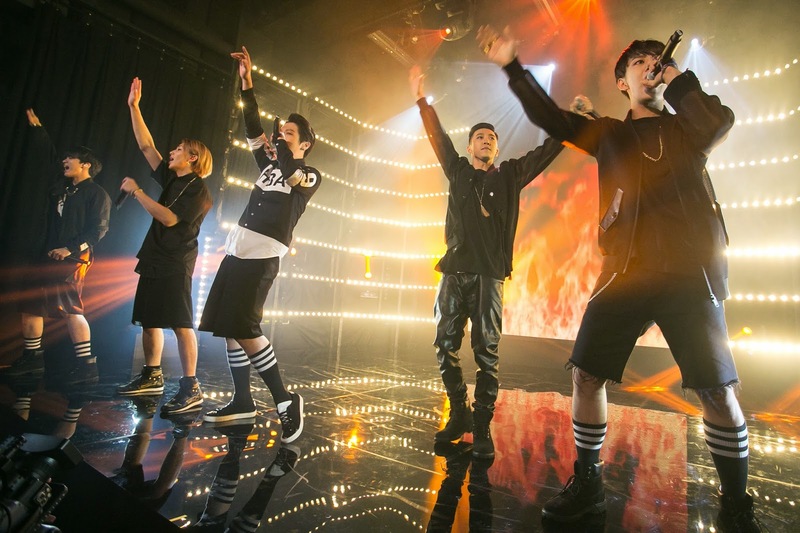 MTV Sessions: B.A.P is ignited by Xpax, and in partnership with Resorts World Sentosa Singapore.